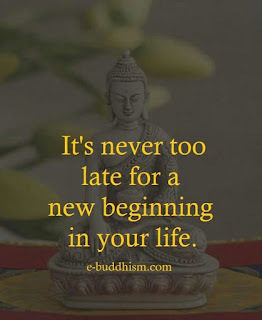 It's never too late for a new beginning in your life. Sometimes you have to step back, wipe the slate clean and start over. There's no shame in trying again. You might do even better this time around. Things might be easier. 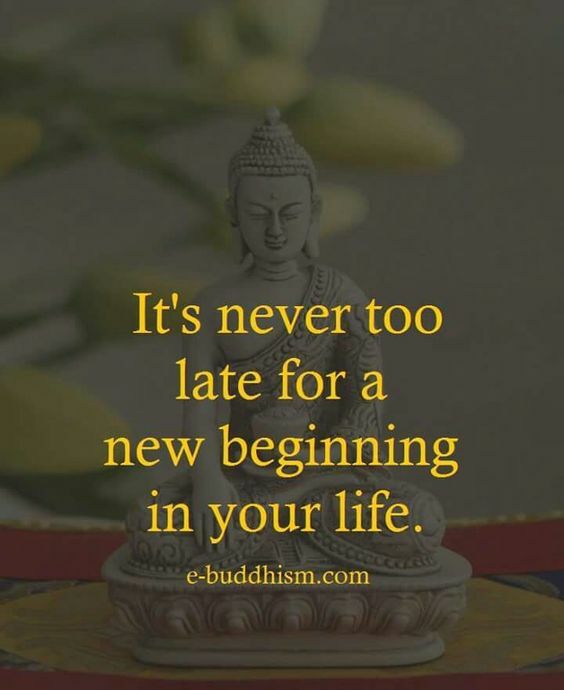 It's never too late. Every new day is a new chance to get things right this time around. You can always do better. Don't be afraid to start over. Life rewards those who get back up and keep trying again and again. Those people are called WINNERS. Be a winner. Keep trying and never give up. Tomorrow is a second chance.